When it comes to new smooth sounds we always look for something new with a remarkable change you just can't forget. When listening to the fresh beat and smooth sound of TAJ it's definitely something that 'everybody' should really like! Copa: How did you discover DC? TAJ: I would say I was led here. I love to explore and find different things and go different places, I love adventure and excitement. One day I looked at the map closed my eyes and pointed and abracadabra, I am here! Copa: When is your album coming out? Copa: When did you embrace the wonder of music? TAJ: I don't have to embrace what I am. It's like air, water , fire, the earth or you. It just is! Copa: What can your new fans discover at you launch party this Tuesday? TAJ: Excitement! A roller coaster ride. They will then understand who "Everybody loves Taj" is. Copa: What regions of world do you think will absorb your music the best? 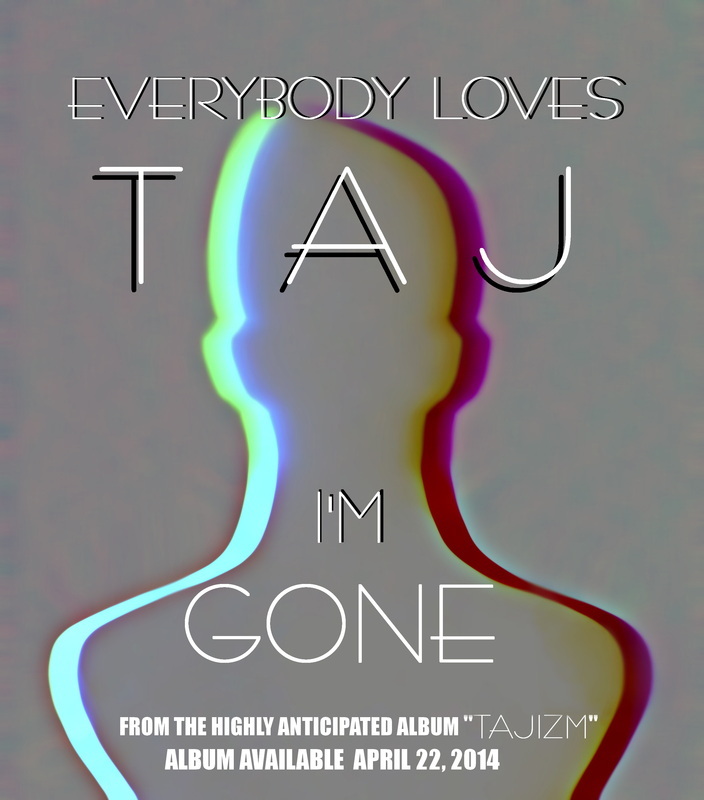 TAJ: I know once My Album Hits it will be everywhere. I have an infectious sound and it is organic and I know that's what the world not only wants but needs. Copa: What cities will be on the tour? TAJ: Right now I am touring cities in the U.S and I get a new city added it seems every other day. I do know that I will start touring out side of the country ending 2014 beginning 2015. Copa: You are quite a musical soul, what instruments do you play? TAJ: I can play them all but My most useful is my voice. It happens to be the strongest, It is the things it allows Me to project and say and GIA (Great I Am) just allowed Me a pleasant way to present it to the World. Copa: Are you from a musical family? Copa: . If possible, what musical artist would you closely compare your style with? TAJ: I will let the people do that. I won't. I think We are all Unique and have a special 'izm' that makes all of Us the artist and creators that We are! I know that people like to compare. I don't mind, I just don't. Copa: . How would you describe your 'special sound? TAJ: TAJIZM. It's all Me . My experiences, My sound with a 90's vibe. I pull from that era because that was to Me, music in it's most melodic and purest form. I do listen to other eras I just really pulled from the 90's to create this particular project. Copa: What is that special message and philosophy of your music? TAJ: To take the time to understand You, to love You and to not just find a purpose but pick a purpose and master that , because we have many gifts and talents, it just becomes slightly complex when we try to do them all at once. So first Master you and then move on to the next. Copa: Will everyone like TAJ?